1941. 962 pages. No dust jacket. 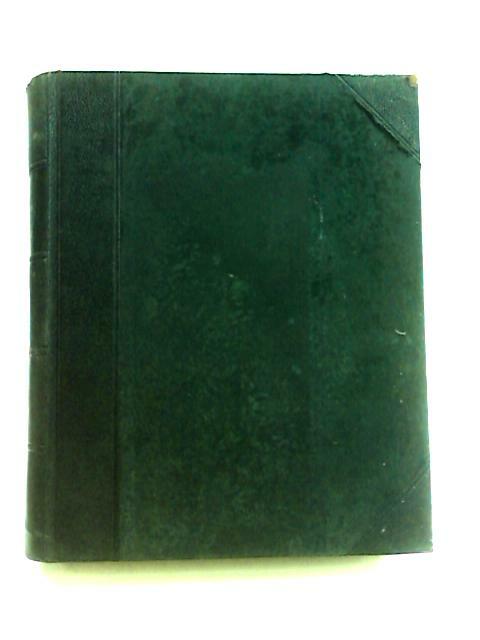 Black, half leather bound with gilt lettering. Text in Dutch. Re-bound with noticeable foxing, tanning and handling marks. Intermittent dog-eared corners with rough edges to pages. Contains pull-outs and diagrams. Moderate rubbing and scuffing along spine. Noticeable bumping, rubbing and scuffing to spine ends and to corners with noticeable rubbing, scuffing, water marking and wear along edges and over surfaces.